2016 was a monumental news year, and that’s certainly true for travellers—Canadians in particular—as much as anyone. Some of these issues came and went, while others will have ramifications long beyond 2016. If you missed any, here’s your chance to play catch-up. The Zika Virus struck, endangering the Rio Olympics. While Brazil and other Latin American countries bore the brunt of this horrible virus, experts warned that the mosquito-born problem—which causes brain-development issues in vitro, so has potential to dramatically affect pregnant women—could spread to every country in the Americas, except for Canada and mainland Chile. Suddenly, a spotlight was shone on every Central and South American country, worrying travellers and casting doubt on whether it was safe to travel to the Rio Olympics. Outpost senior editor Simon Vaughan wrote last winter: “Canadians travelling to areas affected by Zika need to take the same precautions as they always have in areas afflicted by malaria, dengue fever and other mosquito-borne diseases by doing everything possible to avoid being bitten by mosquitoes in the first place.” Doctors are now testing experimental vaccines on people, but how they will be implemented—or bought and sold by companies—remains unclear. Brexit made it the best possible summer to visit Britain. When a slim majority of United Kingdom citizens voted to leave the European Union, some analysts called it the biggest shift in global affairs since the fall of the Berlin Wall. The British pound plummeted, and savvy travellers realized they could lock in cheap airfares and accommodations if they ventured there quickly. But the shift will have ramifications far beyond 2016—as Outpost published in the immediate aftermath, airfares from continental Europe to Britain will likely increase and stay increased, and interactions at the border could become stricter. It may also instigate a second Scottish independence referendum, which would put border guards between Scotland and England for the first time since 1708. The Colombian president signed a peace deal with FARC rebels, winning a Nobel Peace Prize in the process. Hoping to wrap up Latin America’s longest-running armed conflict, Colombia’s president signed an historic peace agreement with FARC rebels, against whom the government has been warring in the jungles for decades. The deal bolsters what many in-the-know travellers have been saying for the last few years—that Colombia is re-emerging as one of the most beautiful destinations on the continent—and the increasing political stability will hopefully continue to help the land of magical realism flourish. Pilots steered the world’s first solar-powered plane around the world. Touching down in Dubai this past July, Bertrand Piccard finished the last leg of his 17-part journey, which began in Abu Dhabi in March 2015 and spanned 42,000 kilometres in a plane called Solar Impuse. BBC reported that the longest leg lasted nearly 118 hours and 8,924km, from Nagoya, Japan, to Hawaii—a flight that broke the world record for longest uninterrupted solo flight. While solar-powered planes won’t be replacing the traditional Boeing 747 any time soon, if this technology takes off, the future is looking bright. Canadians hurriedly spent all their Air Miles, believing they would expire—which they didn’t. 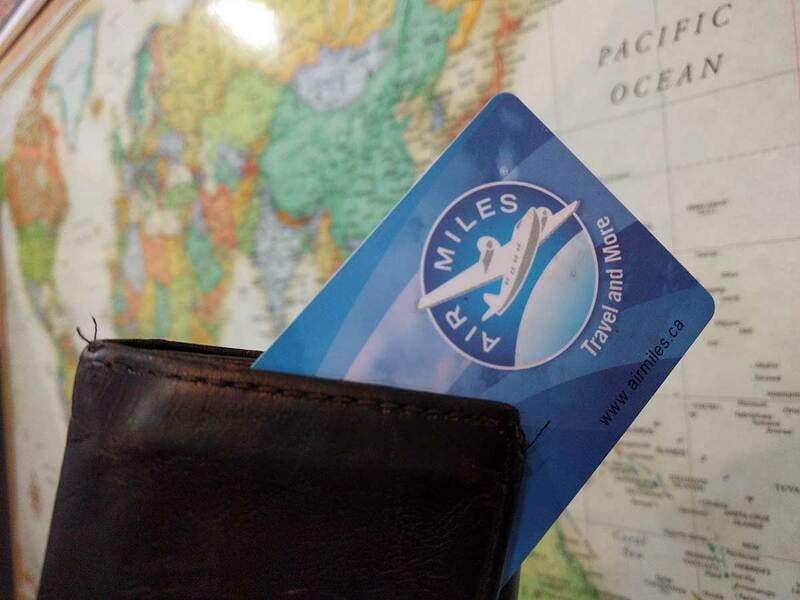 Even though Air Miles cardholders were theoretically given five years’ notice that their loyalty points would expire on January 1, 2017, it didn’t stop the slew of complaints and arguments that ensued after the deadline loomed ever-closer. 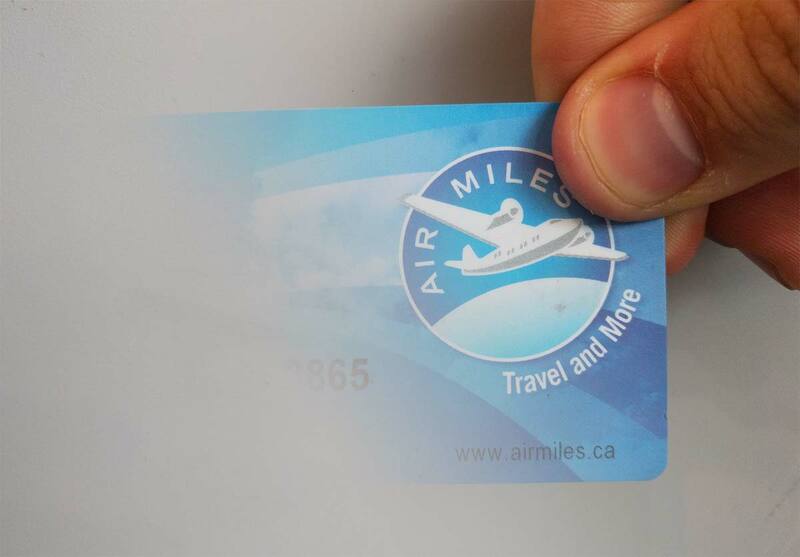 Did Air Miles make the information visible enough? Did they start hiding rewards from certain customers? Did the point-pricing of items shoot up, making the points impossible to redeem? And how would anyone know which points they were spending, anyway—the expiring ones or the safe ones? In the end, Air Miles backpedalled the expiry, but that didn’t stop the threat of lawsuits, and the controversy hasn’t fully settled. We’ll stay on top of this story as it develops, and hope that anyone who bought a new toaster in a hurry is at least happy with their new toaster. Canada changed its passport law. In short, every Canadian citizen now needs a Canadian passport when flying out of the country. For most Canadian citizens, this isn’t odd—but for dual citizens, who formerly could travel on either passport (or simply not own a Canadian one), it caused major last-minute travel problems. The wait time for new passports got backlogged to 40 days during September, and the new law took effect November 10. All eyes looked at Arctic Canada. First it was Crystal Serenity, the 280-metre-long cruise liner that set sail in Canada’s Arctic Ocean, carrying more than 1,600 passengers and crew into unprecedented cruise waters in mid-August. It promised high-paying guests beautiful views of Canada’s rarely seen North, as well as swimming pools, spas, a casino, tennis courts, fine restaurants, designer boutiques and butler service. Not everyone was happy with the possible environmental ramifications, including Outpost senior editor Simon Vaughan, who opined that “the impact that a full-size cruise ship would have on the environment could be absolutely catastrophic.” Comparisons to Franklin’s famously lost ships, the Terror and Erebus, turned out prescient, in a way—not that anything happened to Crystal Serenity (knock on wood), but that Franklin’s two long-lost ships were finally located, roughly a month after the cruise launched. It brought a whole slew of attention, from Canada and abroad, back to the Arctic, invigorating the desolate tundra with fresh interest for adventurous travellers. The panda bear is no longer endangered. Because 2016, was, putting it gently, a bit of a bummer year, we’ll end on a happier note: the World Wildlife Fund announced in September that giant panda bears are no longer endangered, reporting a 17 percent increase in the global panda population from 2004 to 2014. “The recovery of the panda shows that when science, political will and engagement of local communities come together, we can save wildlife and also improve biodiversity,” said Marco Lambertini, the WWF director general—a company whose logo, literally a panda, now takes on new significance. This is good news for travellers hoping to spot pandas in sanctuaries around the world, and better news for anyone wanting to watch endless panda gifs and treat it as a kind of moral celebration of everything good and promising in the world.